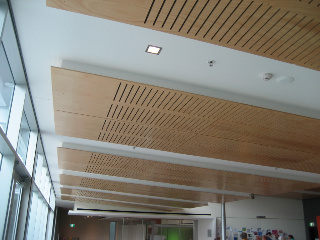 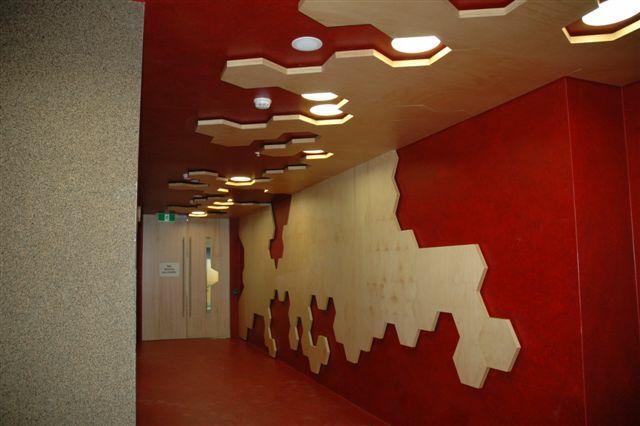 Ringwood & Ply have the ability to supply a wide range of Timber Veneers on Plywood, MDF and Particleboard. 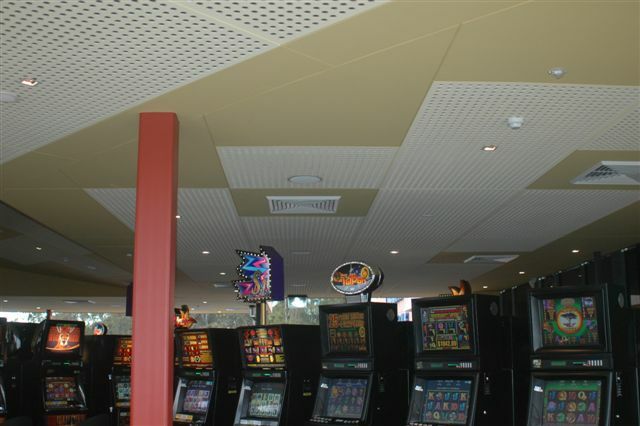 Simply provide us with your specifications and our helpful staff will arrange samples and a quotation. 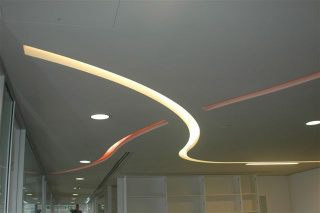 We can also offer a wide range of value added services; e.g. 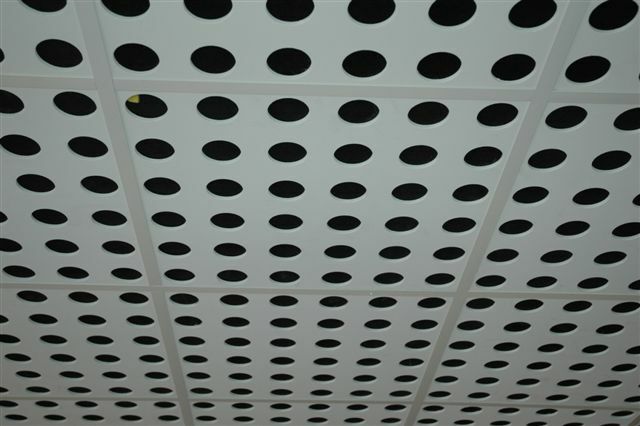 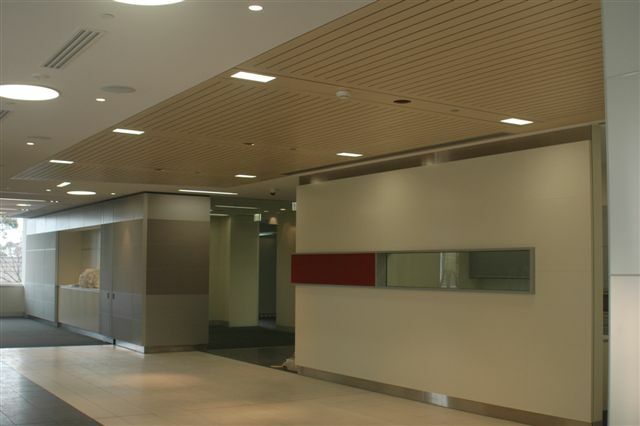 Perforation to pattern required, cut to size panels, acoustic backing and pre-finishing of final products; giving you a complete package ready to install.